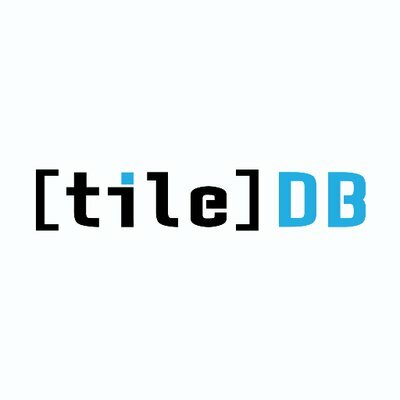 TileDB, the San Francisco, CA-based company which develops and maintains the TileDB project, raised $1m in funding. 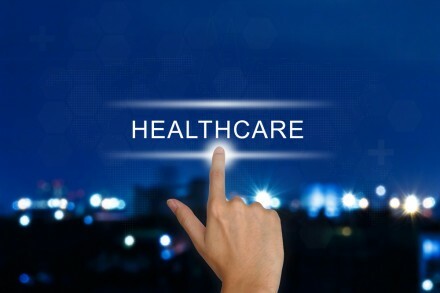 The round was led by Intel Capital and Nexus Venture Partners. 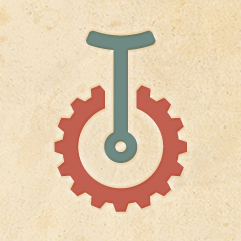 The company intends to use the funds to contribute to the open-source TileDB project and to commercialize value-added customizations and tooling for enterprise customers. Created at the Intel Science and Technology Center for Big Data (ISTC-BD) at the Massachusetts Institute of Technology (MIT) and led by Stavros Papadopoulos, CEO, TileDB is a novel system for managing massive multi-dimensional array data. 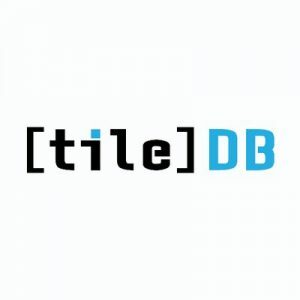 TileDB is a multi-dimensional array management system which introduces a novel on-disk format that can effectively store dense and sparse array data with support for fast updates. It features compression, high IO performance on multiple data persistence backends (including HDFS), and integration with ecosystems used by today’s data scientists (R, Python, Numpy, Scipy and Pandas).